Numerous aeronautical and automobile companies are testing flying vehicles. Most of these, with the aim of offering urban public transport services, such as taxis. Cities like Mexico City or São Paulo already have examples, which are available to its citizens. 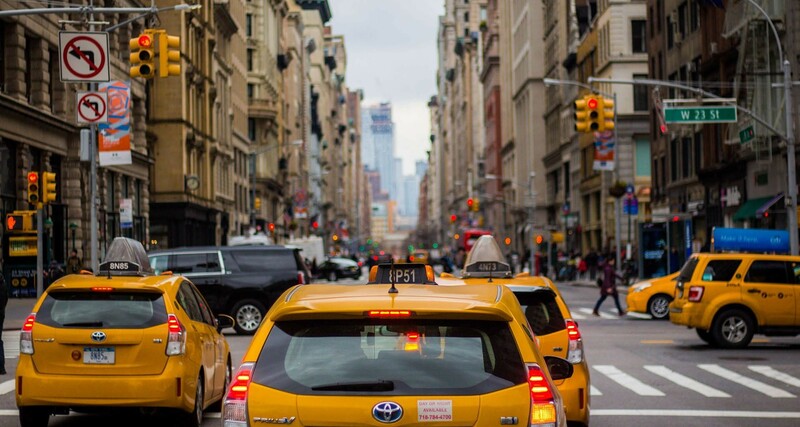 How will the taxi of the future work? Boeing’s transport model for the future of cities is an electric autonomous passenger vehicle. It is an electric vertical take-off and landing (EVTOL) aircraft, designed for fully autonomous unmanned flights from take-off to landing and has an expected range of around 80 km. Last January, the protype made its first flight in Manassas (Virginia, USA). It managed to take off, hover and land. A test that lasted just under one minute, which allowed the autonomous functions of the vehicle and ground control systems to be verified. Future flights will test forward, wing-borne flights. And then, the transition phase between vertical and horizontal flight modes. Which, according to the company, is typically the most significant engineering challenge for any high-speed VTOL aircraft. The Airbus Helicopters VSR700 demonstrator also successfully completed the fully autonomous and unmanned flight tests. Last December it took off from the airbase in Istres, in the south France, and performed a 30-minute flight. Another of the aeronautical company’s prototypes is Pop.Up Next, developed in collaboration with Audi and Italdesign. 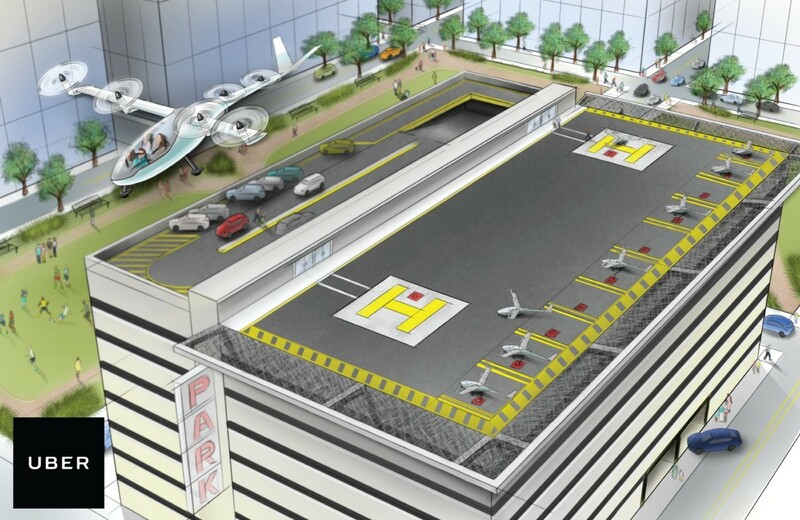 It is a flying taxi that combines a self-driving electric car with an unmanned passenger drone. 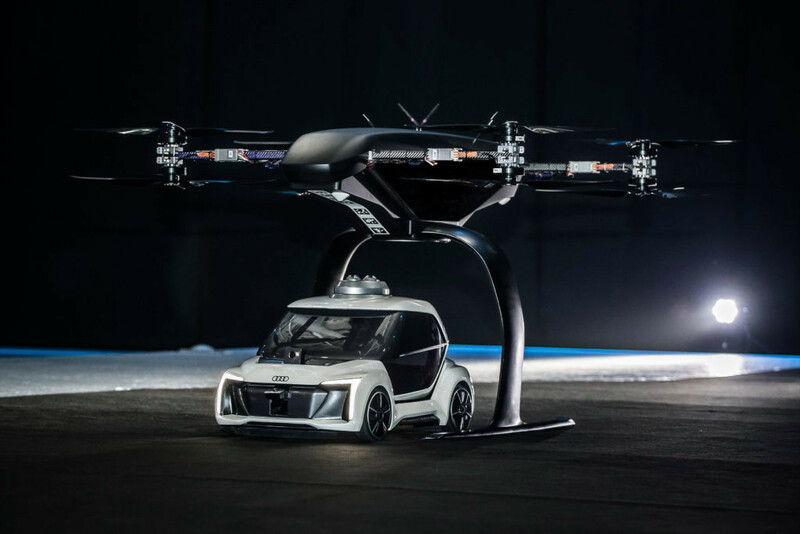 At the moment, the Pop.Up Next is just a 1:4 scale model, but Audi have indicated that, during the coming decade, a flying taxi service will be available in large cities. 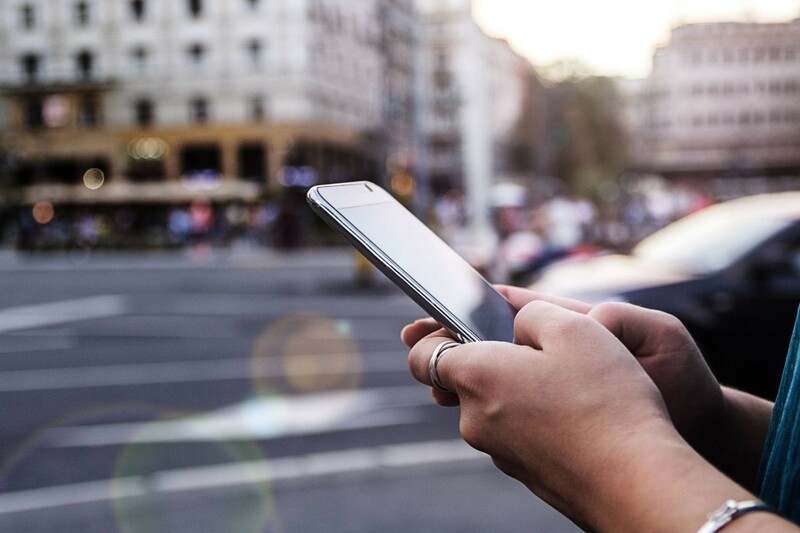 And it is not the only automobile firm looking to the skies, because even Uber in 2016 presented its own roadmap for launching a similar service. “Flying taxis are on the way”, says Bernd Martens, an Audi board member and chairman of its subsidiary, Italdesign. “In the future, senior citizens, children and people without a driver’s licence will want to use robot taxis. If we succeed in making a smart allocation of traffic between roads and airspace, people and cities can benefit in equal measure”. In reality, Airbus already offers air transport in cities via Voom, an on-demand helicopter flight service available in Mexico City and São Paulo. It enables users, for example, to get from the city centre to airports in just 15 minutes. 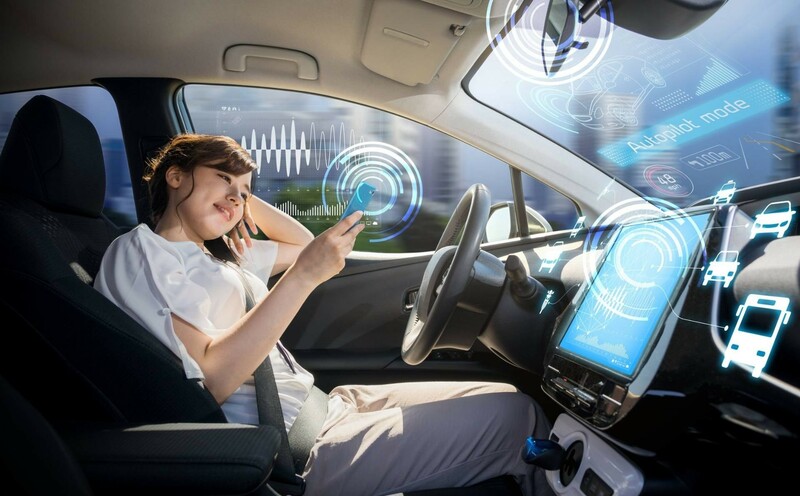 In other cities, such as Dubai, 25% of passengers are expected to use autonomous vehicles by 2030. 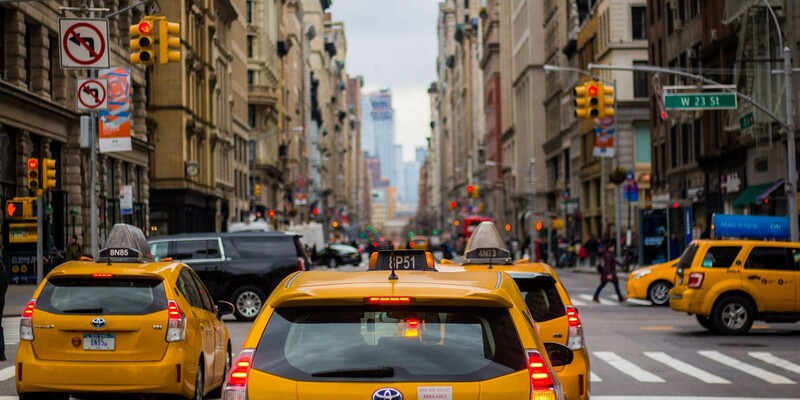 The on-demand air vehicle service will relieve traffic congestion and reduce the number of vehicles on the roads. Which represents a solution in densely populated and highly centralised cities, in which many people need to travel to the same points at the same time. But its integration will also require a great deal of changes to infrastructures (such as the creation of landing pads) or traffic models and systems. And, equally important, it would involve new traffic laws and rules for citizens, who would have to adapt to new forms of transport. This time, in the air.